Whether yours is a love at friend sight or slowly blooming love story, the significant other is surely your emotional anchor. No matter you are at the top of your game or down and out, they never leave your side. They keep you grounded, they cheer you up and most of all, they make you smile. 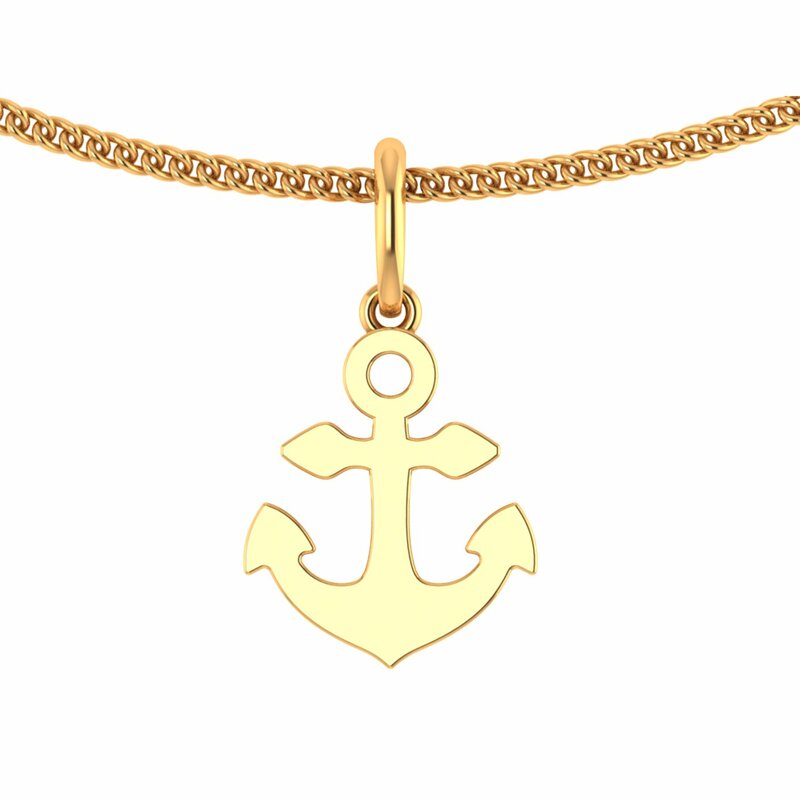 For someone this special, Emotional Anchor Gold Pendant is a perfect gift. So come Valentine's Day, gift-wrap this pendant for them.